At The Center’s Robert L. Forbuss Building, there are rooms available to use for one-time and recurring community events, seminars, support groups and private functions. There is a board room, conference room, and several event rooms that can hold up to 220 people depending on configuration. 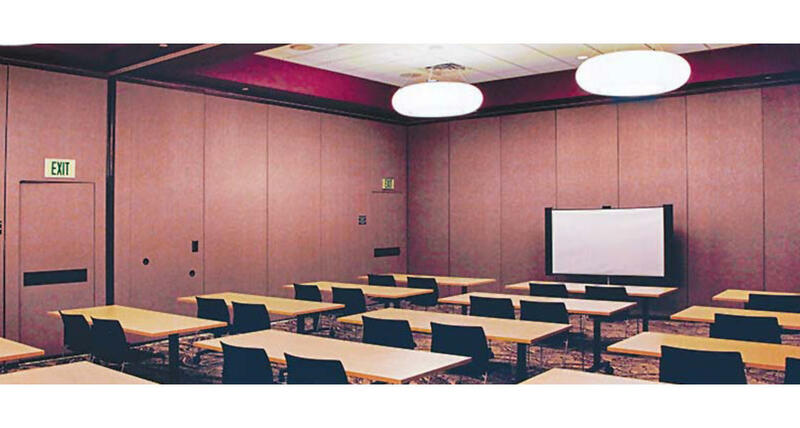 Additional items including projectors, portable PA systems, and easels are available for additional charges.